The piper(s) may have gone, but the tune remains the same? 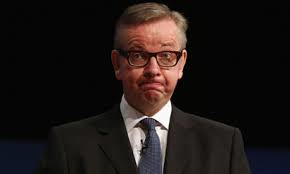 As another difficult academic year draws to a close, it goes without saying that Michael Gove’s departure will be greeted euphorically by teachers and campaigners, particularly those who have focussed almost entirely on the ex-Secretary of State’s combative style, abrasive manner and other personal inadequacies. He may continue play a key role ‘at the heart of government’ (http://www.bbc.co.uk/news/uk-politics-28302487) and in maintaining Tory Party discipline, (somewhat ironic considering his own the recent spat with Home Secretary May) but Gove was becoming a liability for Cameron who has sought to restrict his public profile over recent weeks. Also, with Gove at the helm, there’s been little chance of the long running teachers’ pay dispute being resolved. Strike action by teachers is not the cause of his departure, but it’s certainly been a contributory factor. If Gove’s legacies are to be seriously challenged and as the election approaches, a huge amount of work is required in developing an alternative education policy that goes beyond calling for teachers’ professional autonomy to be restored in the classroom and for LEAs to be rehabilitated. This means building links between teacher organisations, parent campaigners and Labour Party dissidents, but also across the different sectors of education. Compared with Gove, the resignation (or dismissal?) 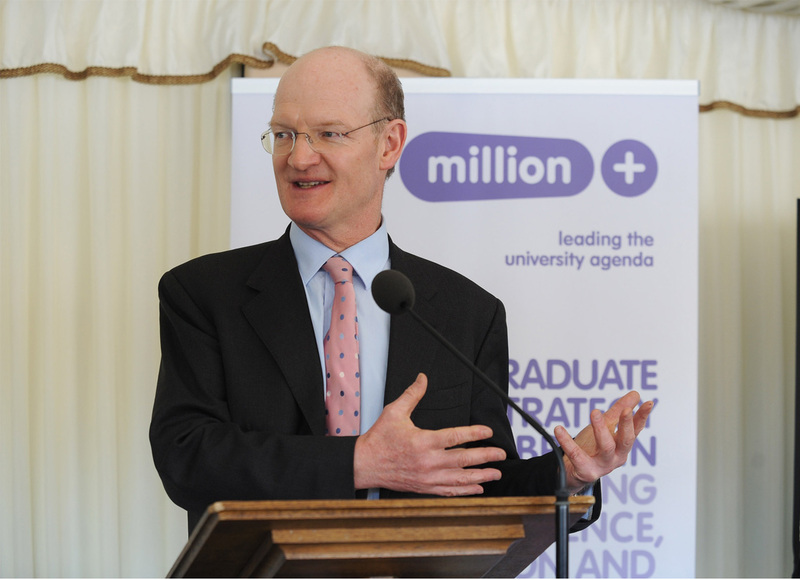 of Universities Minister David Willetts has received little attention. Attempting to ‘price out’ many potential students from higher education, Willetts has been responsible for the introduction of a fees and loans system which rather than increasing opportunities has led to a situation where more than half of new graduates will end up in work inappropriate to their qualifications, (www.theguardian.com/education/2014/jun/26/student-unrealistic-job-expectations) with billions of loan debt likely never to be repaid as a result of poor job prospects and low pay (https://radicaled.wordpress.com/2013/04/30/as-the-treasury-recognises-its-financially-unsustainable-will-the-university-tuition-fees-bubble-burst/) Meanwhile, despite the efforts of (now also departed) Skills Minister Mathew Hancock to talk up their success, apprenticeships have not become serious alternatives to HE (www.theguardian.com/education/2014/jul/10/apprenticeships-failing-youth-unemployment-skills#start-of-comments). Standing up for education also means standing up for young people who, according to Institute of Fiscal Studies research (www.ifs.org.uk/) have suffered far more than anybody else as a result of the recession.